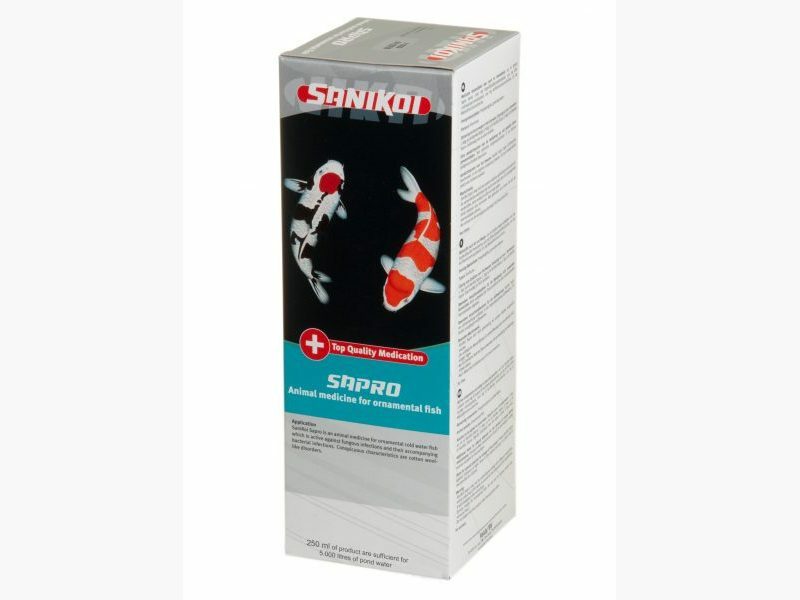 SaniKoi Sapro is an animal medicine for ornamental cold water fish which is active against fungous infections and their accompanying bacterial infections. 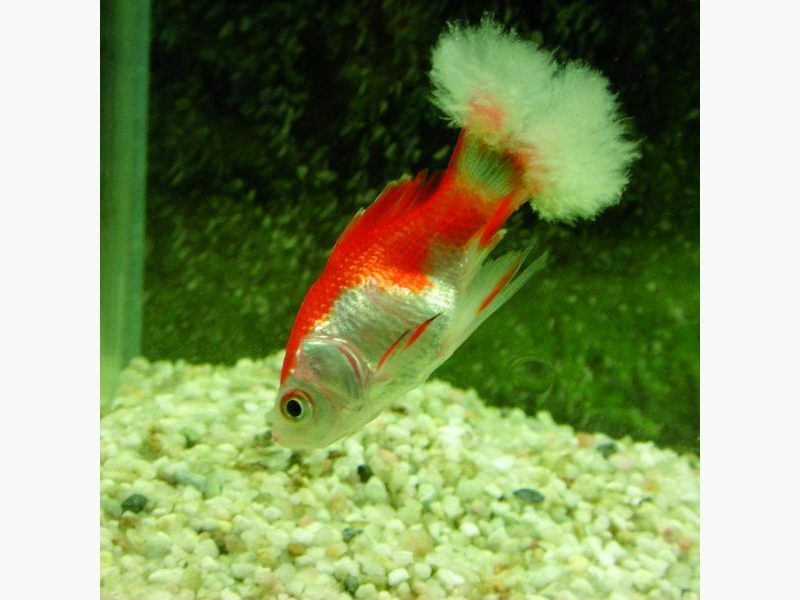 Conspicuous characteristics are cotton wool-like disorders. Owing to lack of vitamins and a bad water condition, pond fish may show all kinds of symptoms of disease after the winter period. 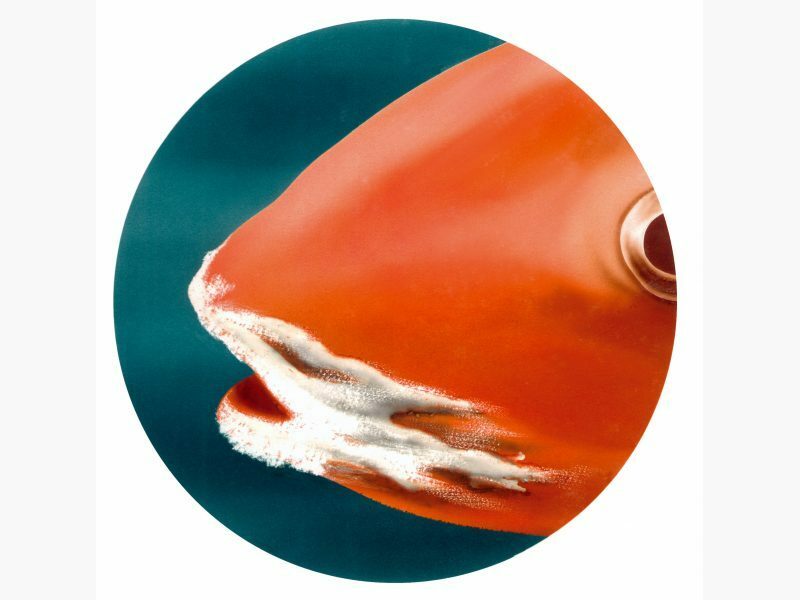 Often extremely infectious fungous diseases are involved so that also healthy fish run risks. 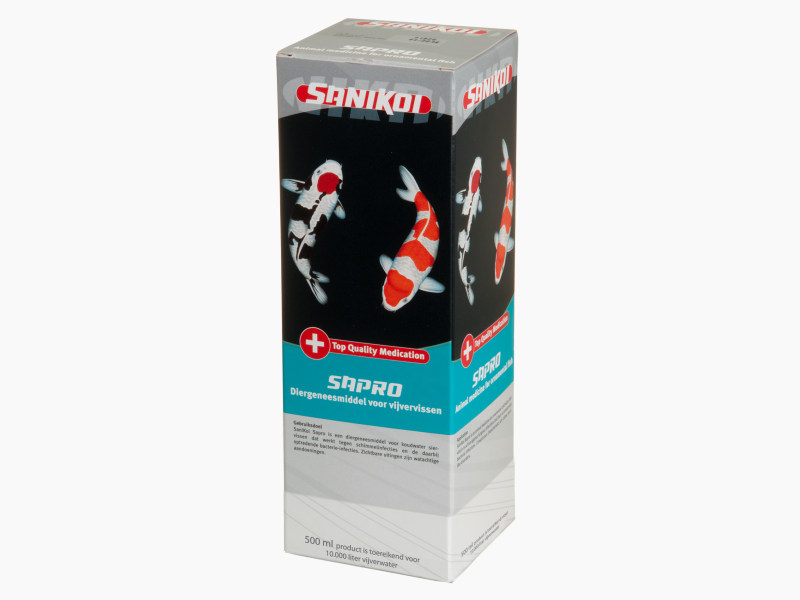 SaniKoi Sapro fights these diseases quickly and effectively. Usually recovery will be visible 5 days after treatment. 250 ml for 5000 litres of water. 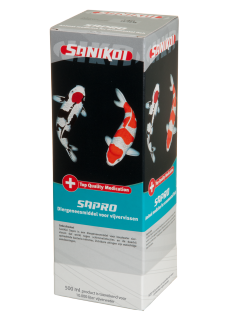 500 ml for 10.000 litres of water.